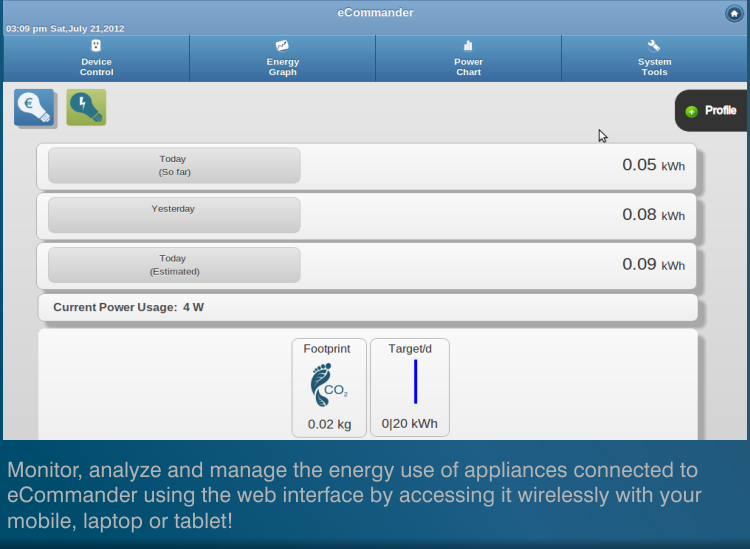 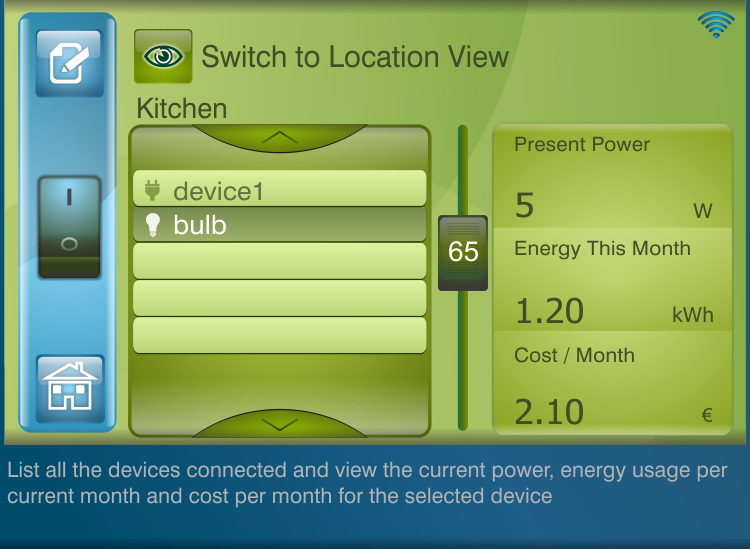 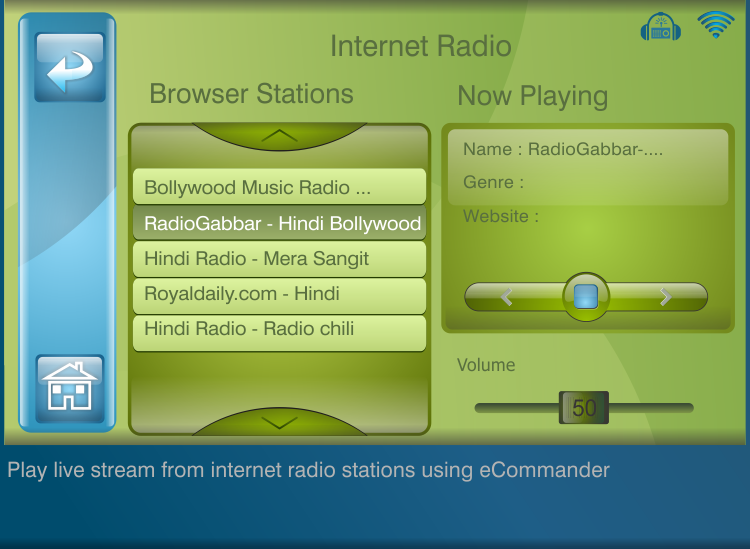 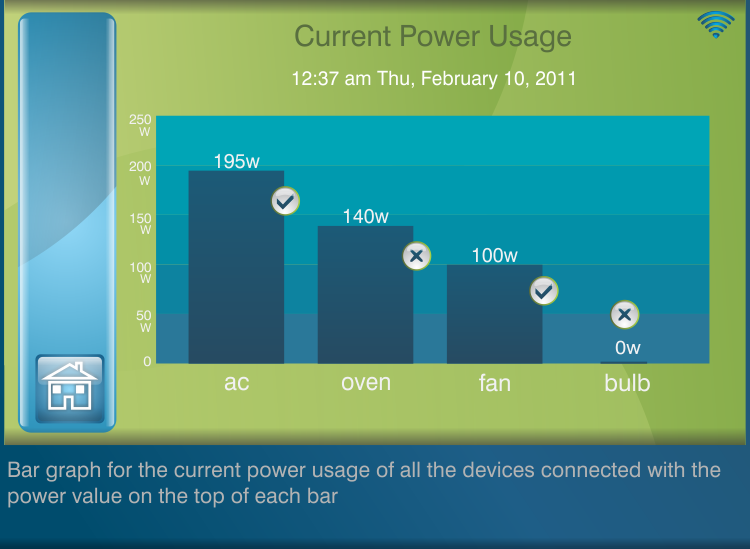 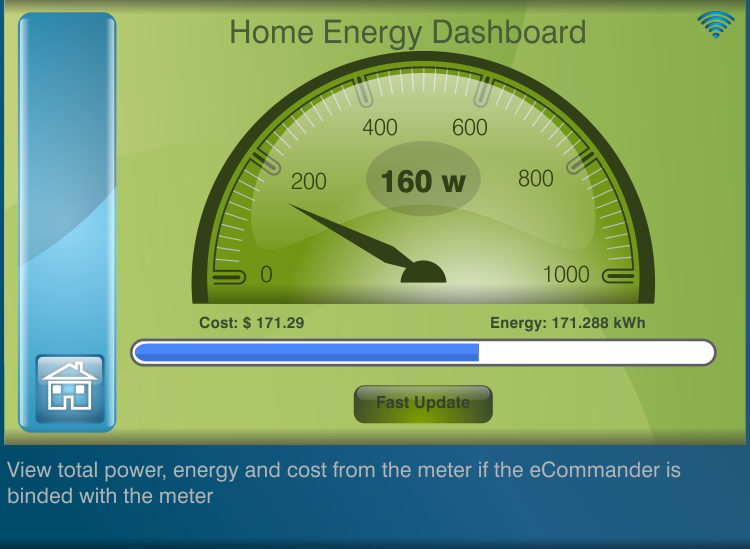 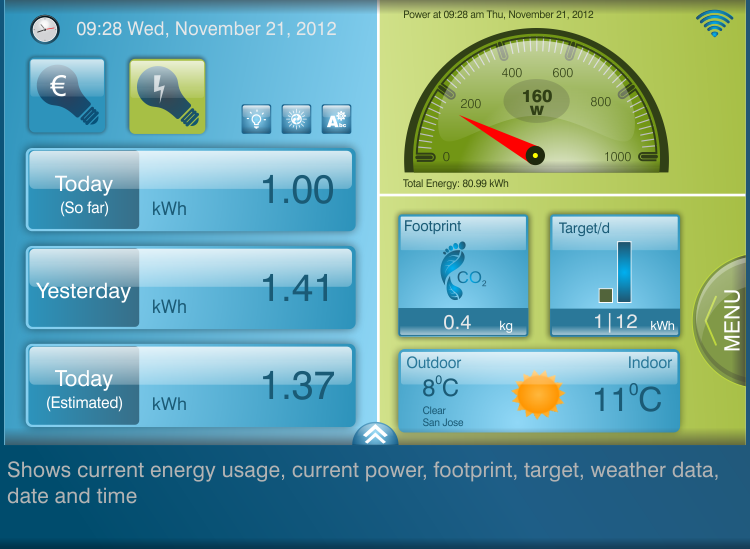 eCOMMANDER eCommander is a smart energy manager that utilizes the smart grid and smart metering technology from Echelon. 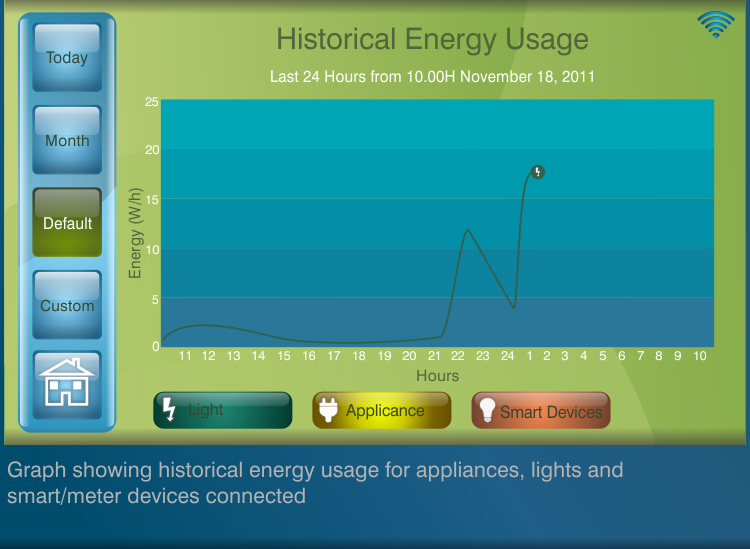 SMART PLUG The Smart Plug is a smart device which allows you to monitor the energy usage and control the device remotely by making them a part of Home Area Network (HAN). 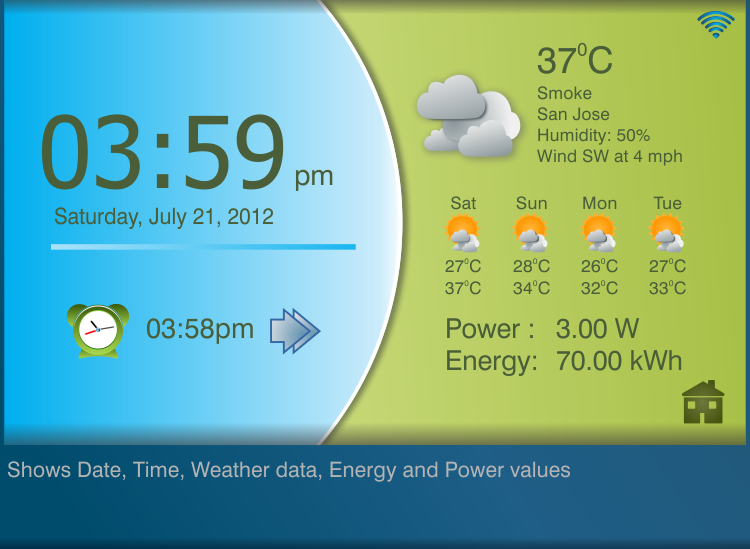 SLS showcases the technology to Meralco.